Tsitsikamma / Stormsriver Accommodation. 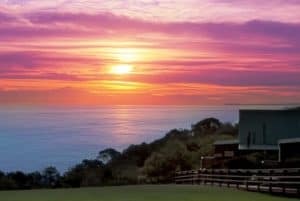 Some of the most magnificent places to stay can be found in this part of the Garden Route. The word “Tsitsikamma” hails from the Khoekhoe language tse-tsesa, meaning “clear”, and gami, meaning “water”, probably referring to the clear water of the Tsitsikamma River. Other meanings are ‘place of much water’ and ‘waters begin’. 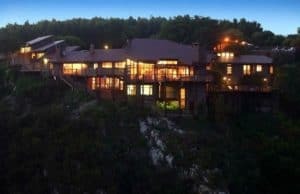 Nestled in the picturesque Garden Route of South Africa, bordering on the rugged coastline of the Tsitsikamma National Park and close to Storms River Village, you will find the luxurious 4-star Fernery Lodge & Chalets. Situated only 160 Km from both George and Port Elizabeth airports, this piece of paradise awaits your discovery.